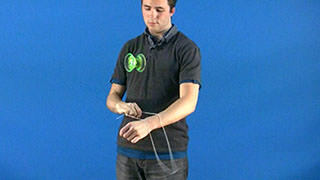 Learn how to do the advanced Offstring whip bind trick, Amazing Spiderman. 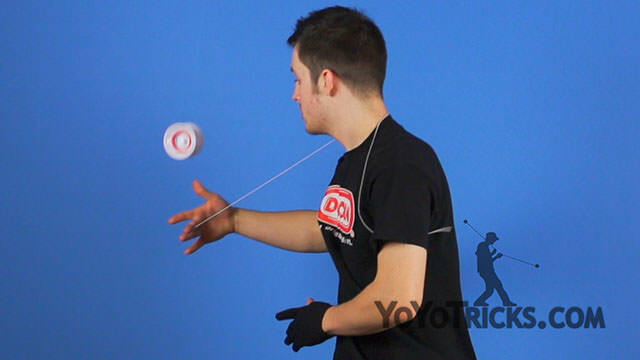 For this trick, you are going to want to start by throwing into a recapture. 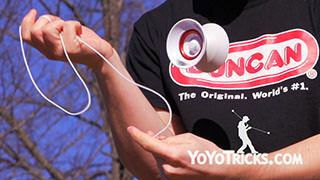 Then you are going to swing the yoyo under your leg on your throwhand side. 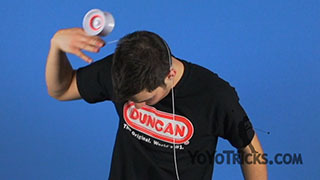 This is like a back burner. 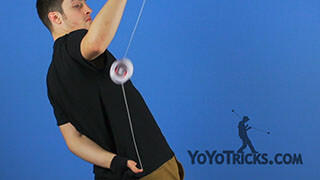 Instead of landing on top of the string, you are going to want to pop it high enough into the air so you have enough time to bring your throwhand around your head on the opposite side of your body, and land in a bridge bind. 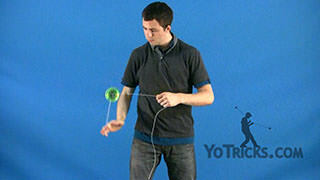 After that, you are going to want to regen out and land on top of the string. Then you are going to want to lean forward, bring the yoyo to the opposite side of your body, pop the yoyo into the air, and hit the Spiderman. 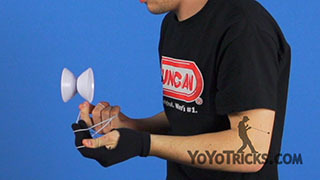 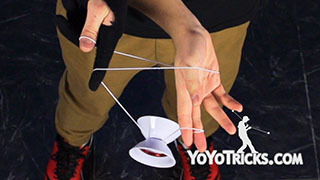 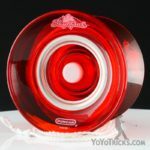 If you have not seen the Spiderman, go check it out at YoTricks.com. 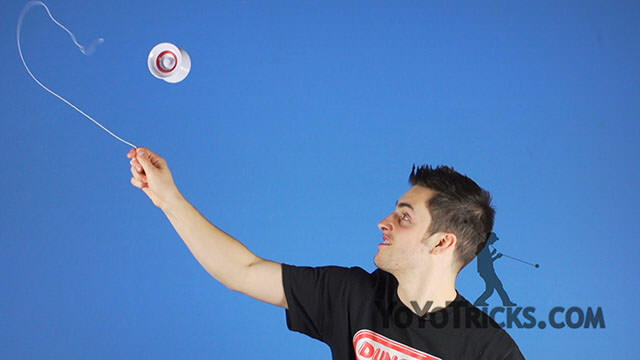 And that is the Amazing Spiderman.